Author and historian Tom Holland returns to his roots in Roman history and the audience he cultivated with Rubicon - his masterful, witty, brilliantly researched popular history of the fall of the Roman republic - with Dynasty, a luridly fascinating history of the reign of the first five Roman emperors. 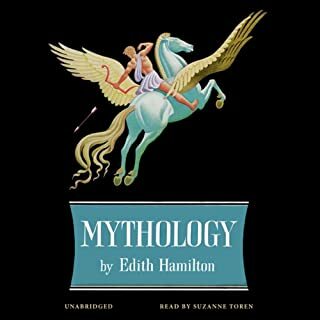 When people think of ancient Greece, images of philosophers such as Plato or Socrates often come to mind, as do great warriors like Pericles and Alexander the Great. 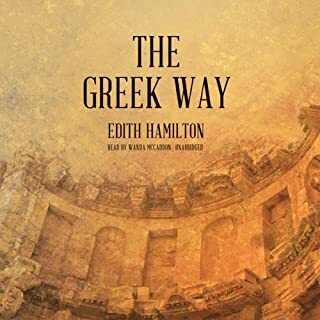 But hundreds of years before Athens became a city, a Greek culture flourished and spread its tentacles throughout the Western Mediterranean region via trade and warfare. Scholars have termed this preclassical Greek culture the Mycenaean culture. 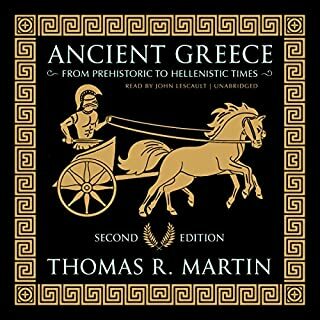 "Fourth-century Athens has a special claim on our attention," writes the author, "apart from the great men it produced, for it is the prelude to the end of Greece....The kind of events that took place in the great free government of the ancient world may, by reason of unchanging human nature, be repeated in the modern world. 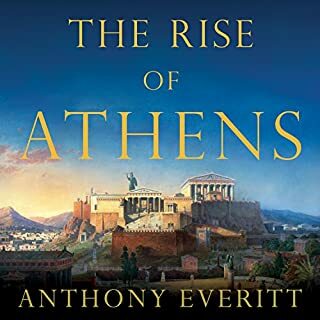 The course that Athens followed can be to us not only a record of old unhappy far-off things but a blueprint of what may happen again." 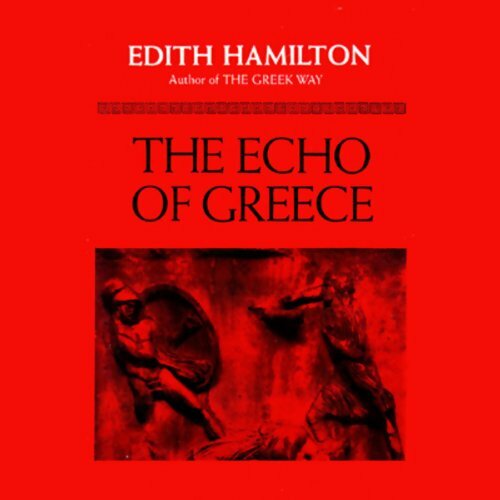 What did you love best about The Echo of Greece? 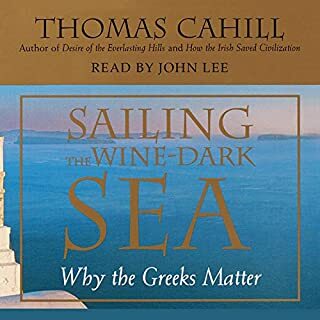 This can be a better approach to the ancient Greeks for those looking for a quick review of the philosophical and cultural underpinnings of the brief Greek democratic experiment for which Greece is often lionized in the West. 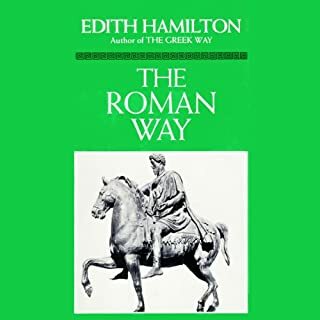 Key philosophers, including one or two lesser knowns, and the gist of the major battles give insights into what Hamilton has claimed is unique amidst the ancient world to which Greece once belonged and helped to define.If, however, you see both titles (Echo of Greece and The Greek Way), and you're wanting to greater treatment, the author herself recommends the revision (The Greek Way) as the fuller accounting. *** Caveat: I do think the current publisher to be remiss in not indicating this important little fact in the title summary. What was one of the most memorable moments of The Echo of Greece? About the same--which means great, actually. It directs and sobers the western mind as to the true origins of what we usually call "western culture".